Order 5000+ quantity to get Multi colour Free printing. 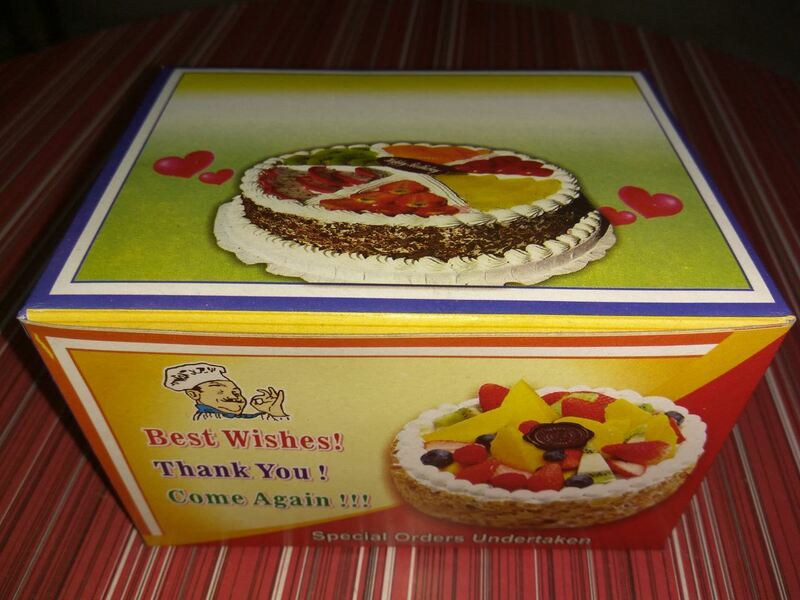 Size mentioned are approximate values and vary ±0.5"
Upload the Party advertisement to get printed on boxes, Party advertisment matter should be with in the advertisement size which mentioned in the Product image. Article is trimmed off/Resized if exceeds the mentioned size.